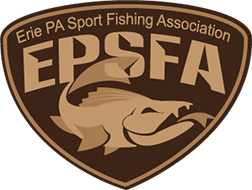 The EPSFA Member Forum is only for logged in members only. If you are a current member, please click the login button below. If you would like to become a member and gain access to the forums, please click the "Become a Member" button.